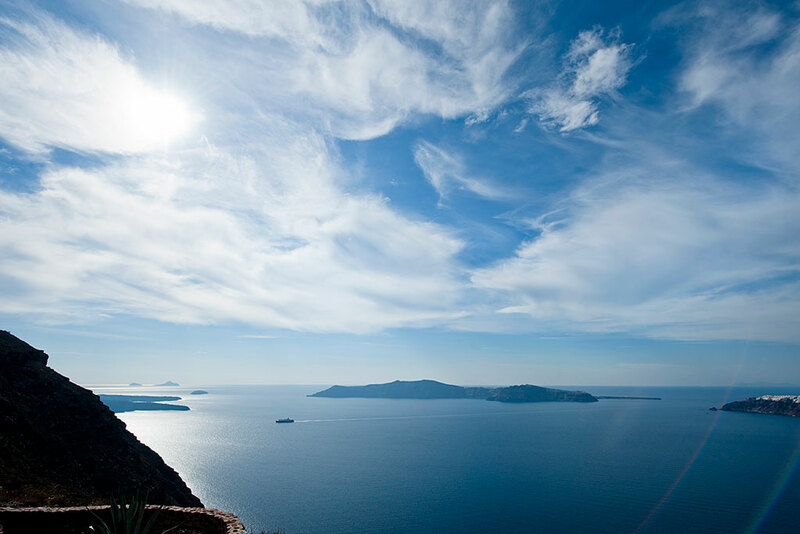 Passionately inspired, we have chosen a location on the outskirts of the village of Imerovigli, that is perched upon the top of the cliffs of the Caldera…immersed in tranquil gardens that expel fresh summer aromas we created Anastasis Apartments... where natural beauty, privacy, peace and its distinctive design calms the mind and soul. 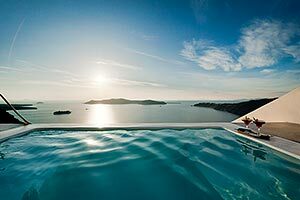 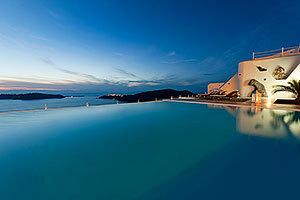 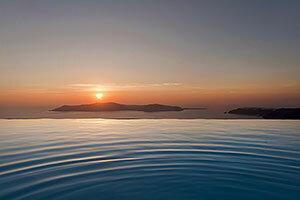 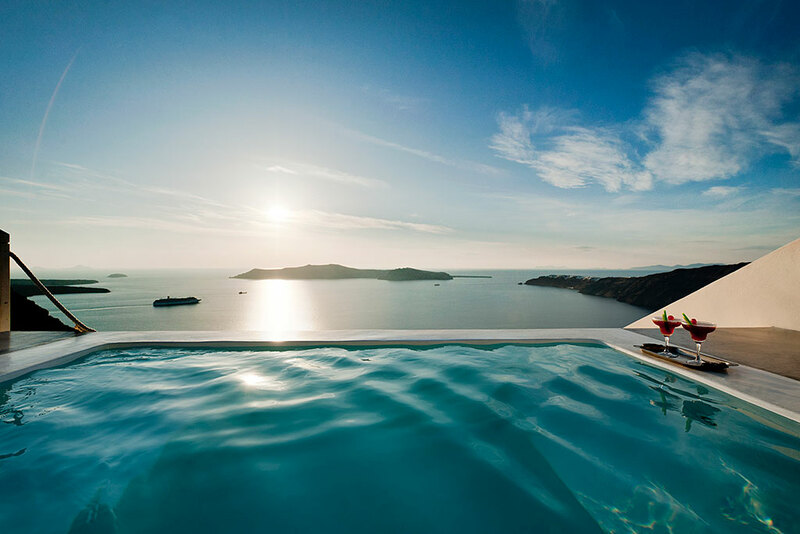 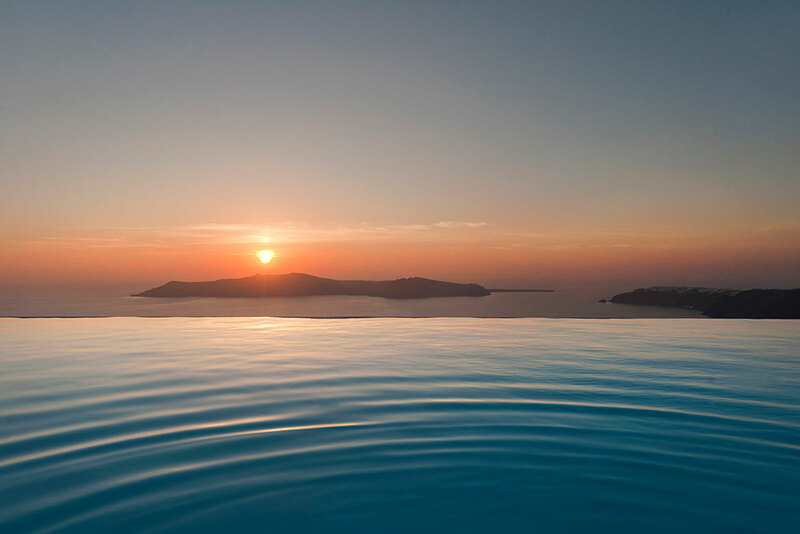 Anastasis Apartments | Imerovigli | Santorini Island | 84 700 Greece. 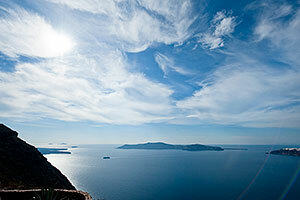 Tel: +30-22860-25508 or 22577 or 698 80 26 566 | Fax: +30-22860-23543 | Send us email.